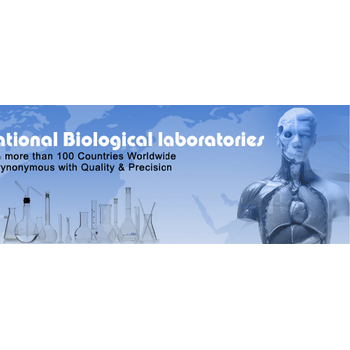 Showing recent results 1 - 15 of 2045 products found. 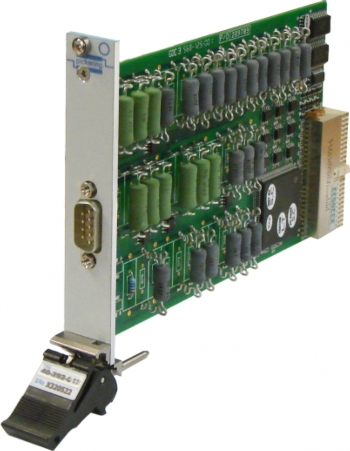 Sponsored by: Pickering Interfaces Ltd.
40-292-012 - Pickering Interfaces Ltd.
A simple solution for applications requiring a programmable load resistor with up to 15W power handling. It is able to simulate the common short circuit and open circuit conditions that can be experienced in a system due to faulty wiring or sensors. These are the test benches incorporating control & measurement circuitry necessary for testing single phase as well as three phase transformers of several VA to MVA rating & voltage class of 11KV/433V,as well 33KV/11 KV, after manufacturing, repairing, reconditioning. Following tests can be done by these Test Sets. The Neptune Load Bank is a completely self-contained, freestanding unit which includes all resistive load elements, load control devices, load element branch circuit fuse protection, main load bus and terminals, cooling system, control power supply, unit controller and malfunction detection system and NEMA type enclosure. 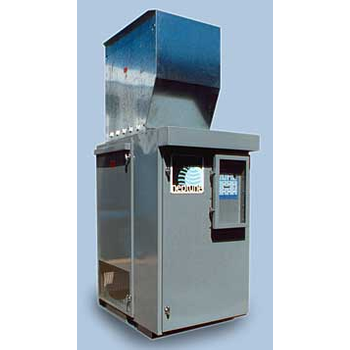 The Triton and Trident Load Banks are completely self-contained, freestanding units which include all resistive load elements, load control devices, load element branch circuit fuse protection, main load bus and terminals, cooling system, control power supply, unit controller and malfunction detection system and NEMA type enclosure. These Load Banks utilize the same cabinet design. 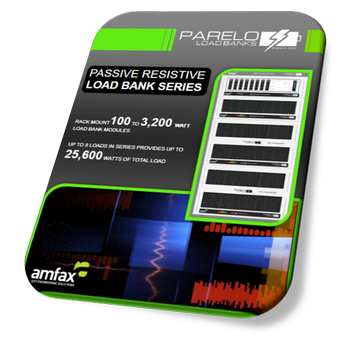 Amfax introduce the latest generation of load banks we affectionately call PARELO. 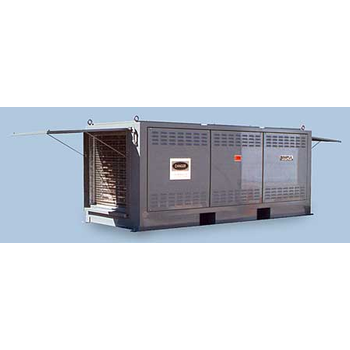 This range of load banks provides a combination of high performance passive resistive loads along with extreme flexibility of use. This is achieved by our unique FLEXI-phase Switching(TM) technology.. Designed primarily for offering high wattage loads for the aerospace, energy, automotive and transport sectors. PARELO load banks are a cost effective solution for companies requiring high wattage loads when testing their products. Load Cells manufactured in US by FUTEK Advanced Sensor Technology (FUTEK), a leading manufacturer producing a huge selection of Load Cells, utilizing one of the most advanced technologies in the Sensor Industry: Metal foil strain gauge technology.A Load Cell is defined as a transducer that converts an input mechanical force into an electrical output signal. 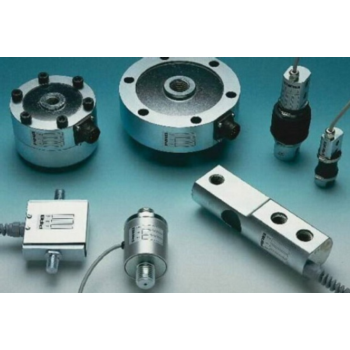 Load Cells are also commonly known as Load Transducers or Load Sensors. 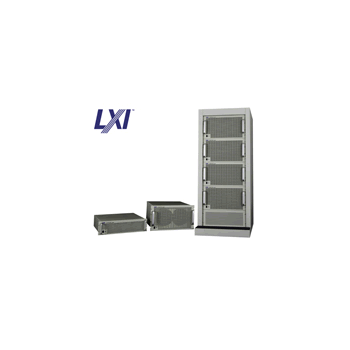 Very high capacity electrical loads, typically in excess of 10MW, for testing, maintenance and performance analysis of large AC power systems can be formed using the Simplex Titan Load Bank as a building block element. 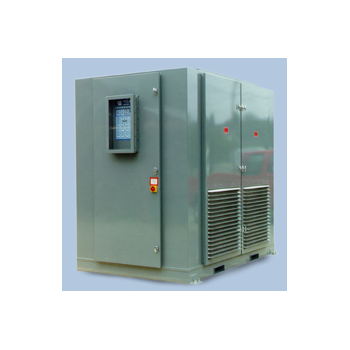 The Titan Load Bank is a self-contained, semi-portable unit providing resistive and inductive loads to 15KVA, .8 power factor, to 600VAC. Power Test Dynamometer offers a complete high capacity load testing solution with our load bank and gen set testing systems. 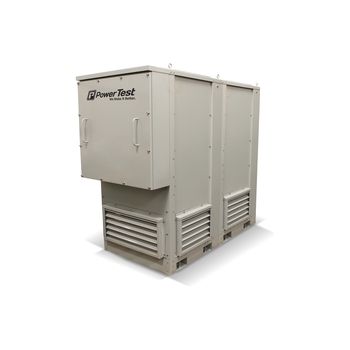 Capable of testing generators and AC/DC power sources, our load bank systems safely apply electrical loads across the entire spectrum of operation. By offering a one-stop-shop for your Load Bank and it's accompanying data acquisition software, Power Test is committed to Making Your Testing Easy. Extremely low profile and compact design, this load cell is ideal for applications requiring a through-hole design, such as clamping forces, bolt loading forces and other compressive loads. 3B Series - Adaptive Power Systems, Inc.
Our RF load terminations (also know as dummy loads) are available in 1.85mm, 2.4mm, 2.92mm, 4.1/9.5, 4.3-10, 7/16 DIN, BMA, BNC, Type C, Mini SMP, MMCX, Type N, QMA, SMA, SMB, SMC, SMP, SSMC and TNC connector types. RF load terminations from Pasternack are organized into two categories, feed-thru loads and RF loads. Pasternack Enterprises RF terminations include precision and standard versions and many are RoHS and REACH compliant. 0.25 Watts, 0.5 Watts, 1 Watts, 2 Watts, 5 Watts, 10 Watts, 25 Watts, 50 Watts and 100 Watts models. Pasternack RF load terminations are offered with impedances of 50 Ohm, 75 Ohm or 93 Ohm. 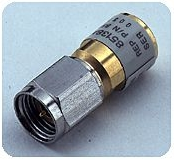 The frequency ratings for these RF coaxial load terminations range from DC to 50 GHz. RF loads are available in female, jack, male, male to female and plug genders. Our RF termination loads varieties are RoHS and REACH compliant. As with our other over 40,000 RF, microwave and millimeter wave components from Pasternack, this RF load series is in-stock. Not just in stock, but also these RF terminators will ship the same day as they are purchased from Pasternack. Selection of load cells must always be guided by the end users particular system requirements and by the application. The PIAB Load Cells range from typical compression/tension load cells to S-beam and shear beam types for stationary applications as well as for mobile weighing systems. AMETEK LoadLoggers* and LoadProfilers are non-invasive digital recording loggers for gathering data on distribution loads and power quality. 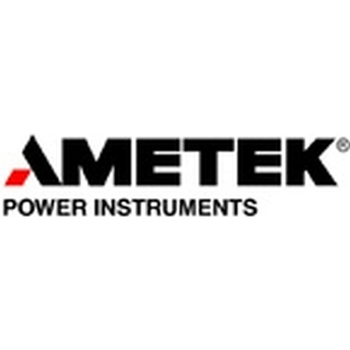 Whether the data is from a load site or direct from the distribution system, the AMETEK Load Management products are easy to install, operate and analyze. 4700 Series - NH Research, Inc. 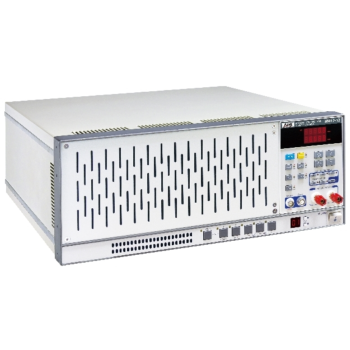 The 4700 Series Electronic Loads are intended for testing applications that require a high-current / high-power load with precision internal measurement capability, exceptional reliability, combined with the inherent simplicity and safety of air cooling. 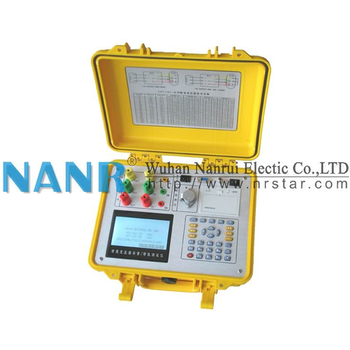 The Load is controlled through a PC soft-panel or within an automatic test station.